Get ready for a great night of music coming up at Edith May’s Paradise! 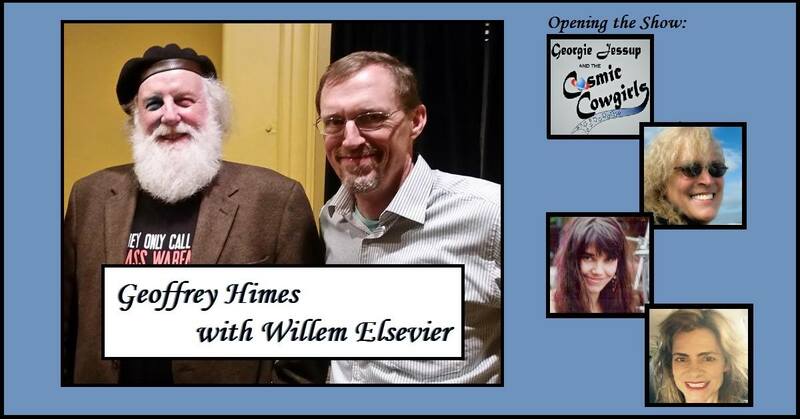 On March 24th music critic, author and Songwriter Geoffrey Himes, along with Violinist Willem Elsevier, will be performing his songs that he wrote or co-wrote with others that were covered by nationally known artists such as Walter Egan, Billy Kemp, and Edge City. The Cosmic Cowgirls [Chirstina Van Norman, Tinamarie Kaarsberg, and Georgie Jessup] open the show.